The time for action is now if we're going to have enough compost for our spring garden. Our potting soil mix recipe calls for 1/3 compost, so to fill all our self-watering container garden pots next spring, it's going to take a large volume of compost. Thus far, Her Royal Shiekyness, (the horse-of-course, revisit my composting friends), is making the major contribution, giving us copious amounts of horse manure for "worm food" or for the major component of our compost heap. From our gardening results this fall, composted horse manure is a proven winner in my book, providing lots of organic matter for the microbes in our soil inoculant, VermaPlex ™, to feast on. 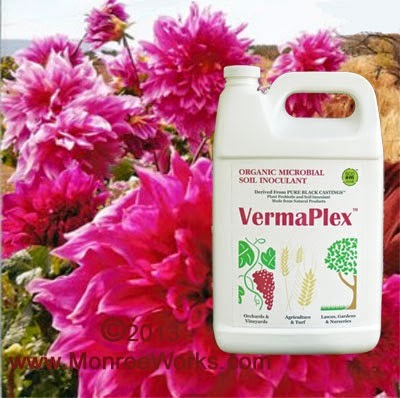 We apply the VermaPlex™ every couple of weeks to the water reservoir of the self-watering container as our only added fertilizer. 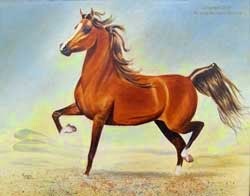 Where horse manure comes from. The good thing about manure is it contains lots of microbes from the horse, which is how horses digests their food. Fresh horse manure will still retain a goodly amount of these microbes. However, if the poop has been lying around the pasture in the hot sun, the microbe content will dwindle. Also, manure gathered from stalls will contain wood shavings, which can take forever to break down. Not to worry. We've found adding VermaPlex™ to our compost pile as we add new composting material provides a tremendous amount of beneficial microbes that accelerates the composting process and we've seen the wood chips decompose at a much faster rate. In most compost piles wood will just stay there, seemly never decomposing at all. Check out this article that goes into the whole compost activator or compost starter thing, as well as explains more about composting wood, why it takes so long and why your compost pile containing wood can benefit from the addition of microbes. And don't take my word for it, here's the low-down on microbial activity in wood composting from folks lots smarter than me. They're PHD's and such - heck, I flunked obedience training, whatdaya expect from me? Scientific formulas? Grammar and composition are pushing my intellectual capacity to the limit, thank you very much. You have to be impressed with me, though. 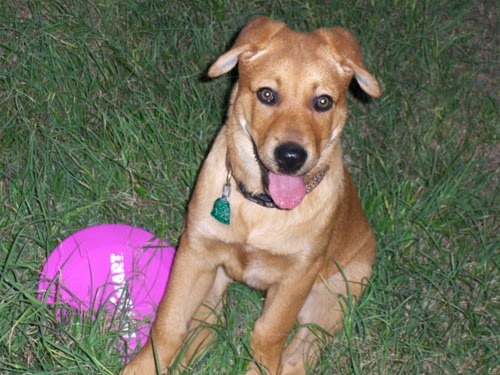 Can your dog write? Organic Fertilizer Information: Find use/application guides at Monroe Works .